CDD is planning for new open spaces in the Kendall Square area and is exploring ways to create an interconnected network of parks that serves a variety of users, and provides a range of different experiences and environments. The City is redesigning and renovating Alberico Park, Fulmore Park, and Old Morse Park in the Cambridgeport neighborhood. Find out what will be included in these new and improved parks! Cambridge is working to provide a diverse range of play opportunities throughout the city that are fun, physically challenging, creatively stimulating and socially engaging, and that serve children and adults of different age groups, ability levels and interests. Learn about Cambridge's more than 70 public parks and playgrounds! 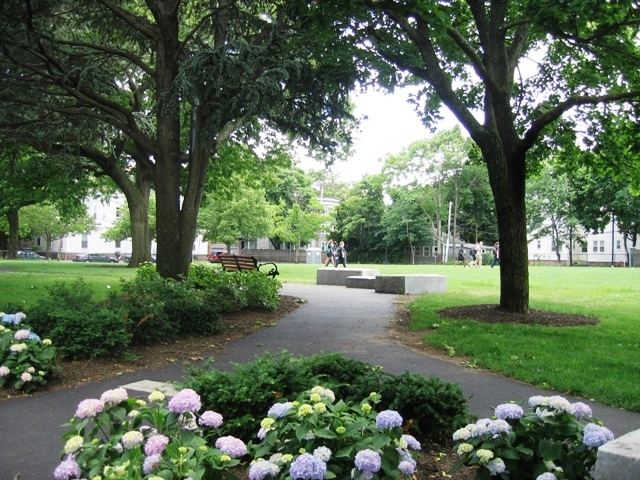 CDD's Community Planning Division conducts open space planning throughout the city and oversees major design, construction and renovation projects for Cambridge's parks and playgrounds. Community Planning staff also frequently consult with City departments and other groups on open space projects. 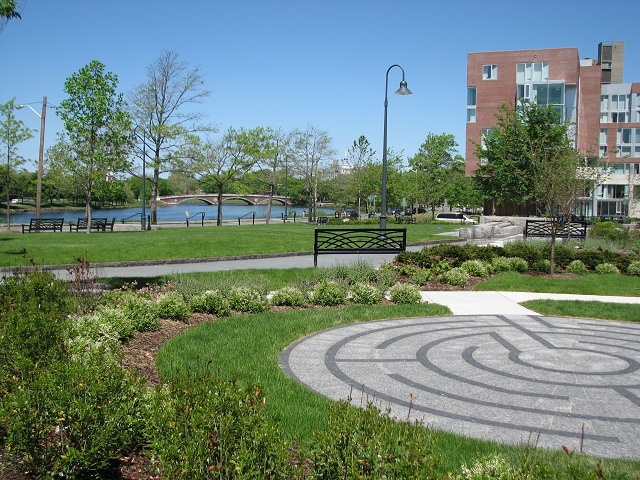 Open space in Cambridge is the collective responsibility of several departments including the Department of Public Works (responsible for park maintenance and operation), the Department of Human Service Programs (responsible for recreation facilities and programs), the Conservation Commission (responsible for environmental permitting and community gardens) the Water Department (responsible for Fresh Pond Reservation) and the Arts Council (responsible for public art installations). CDD collaborates with these departments and others through the work of the Open Space Committee. 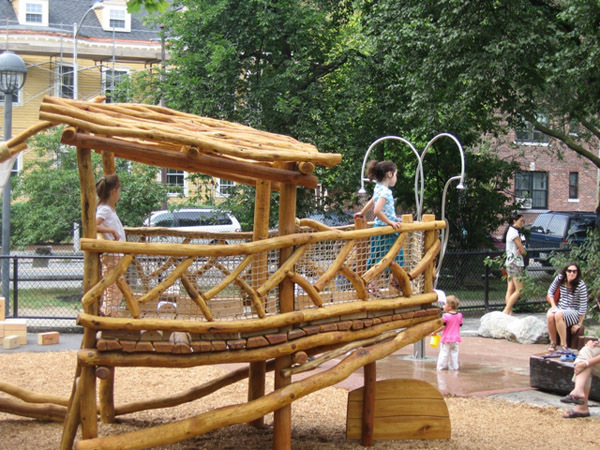 Cambridge has more than 70 public parks and playgrounds! Learn more about where parks are located and what features can be found within them. On an ongoing basis, CDD directs projects to renovate existing parks and playgrounds and occasionally create new public parks. Learn about projects that are currently underway or recently completed. Along with specific park projects, CDD directs a variety of planning initiatives for open spaces in the city. These include the city's comprehensive Seven-Year Open Space Plan and other citywide initiatives. This citywide initiative aims to provide a variety of unstructured, imaginative and challenging play opportunities to children and adults of all different age groups and ability levels.